It’s easy to feel overwhelmed when you look at the list of baby items you need for the first year of a baby’s life. And then there’s the huge choice of brands for each item listed! Where should you start? You’ll definitely need small things like cotton balls and face washers, but when it comes to the bigger stuff, it’s important to know what to look for in a brand. We’ve examined all the pros and cons from the top five must-have baby items and created a handy list of what to look for to decide which one is for you. 1. Which cot should I buy? A cot is kind of necessary, unless your baby will be bunking in with you. Make sure the cot you purchase complies with Australian safety standards (or your country’s equivalent). 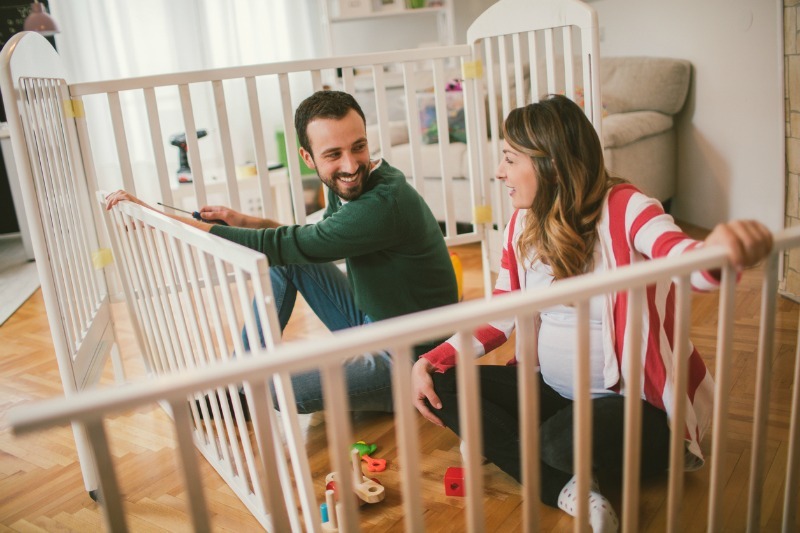 The Australian safety website says that rectangular cots with a drop down side or oval shaped cots with walls (not slats) are the safest option. Make sure the mattress is new, even and firm on its surface, as bumpy mattresses can cause suffocation. Check that the cot has a label stating its compliance with current safety standards, and keep in mind that, as sweet as it is for your Nanna to offer you her family heirloom, vintage cots may no longer comply. 2. Which pram is the best one for me? Know one thing about prams, and one thing only: testing it in the comfort of the air-conditioned shop, sans baby, with a friendly sales assistant is a VERY different experience to battling a huge beast of a pram in a sweltering car park while your baby screams from the back seat. That’s no fun at all, and in such circumstances, you’ll really wish you gave the pram a better test run in the baby store. But don’t despair, the right pram IS out there, and if you do a bit of research, you’ll be able to find a pram that lasts multiple children. The best pram is strong but lightweight, and narrow enough to fit between the aisles in supermarkets. If you’ll be catching public transport regularly, something light and easily foldable is best. If you like walking outdoors, big wheels make the ride over rough ground more comfortable. Since it’s a big ticket purchase, you ought to consider a pram that can adapt easily to suit your growing family. We love the iCandy Peach Single to Double Pushchair. It meets all the above requirements and also converts easily from a single pram to a double one! It comes in six gorgeous colours, with parent facing and forward facing seat options. Choosing a car seat sounds easy, but once you start looking it quickly becomes apparent how much choice there is. You’ll need to choose a car seat that meets your car’s anchorage point requirements and fits in the back passenger seat (alongside any other booster seats or restraints you may have). 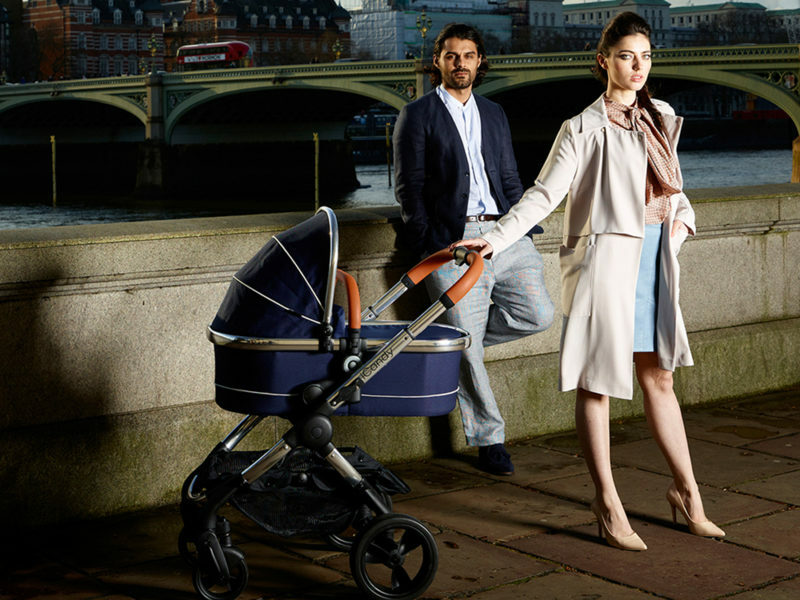 You’ll also need to consider whether your chosen pram comes with a baby capsule that fits the car and the pram. When looking for a car seat, make sure there’s a tag on it that says it meets Australian safety standards. 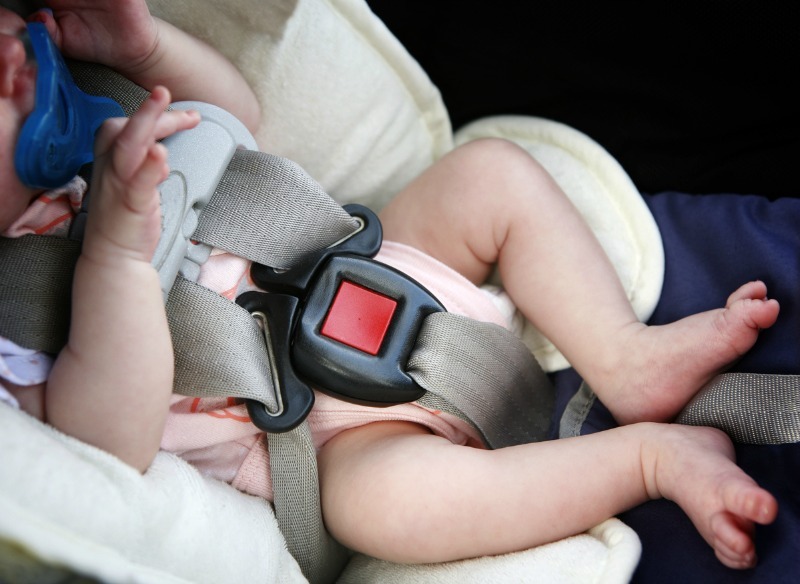 Check the weight – that you’ll be able to carry and transfer it between cars if needed – and the height of the shoulder markings for the seatbelt, to make sure your child will fit in it for a while. 4. Which type of baby carrier should I get? Pouch slings and wraps – made from a continuous loop of fabric that is wrapped around the parent’s body (some with metal hoops) and creates a pouch on the chest or back for the baby to nestle in. Soft structured carriers – are made of firm material and are designed to restrain and keep the child close to your chest or back with buckles and straps. Babies can face in or out, but cannot be worn in a hammock or cradle position, they must be upright at all times. Backpack carriers – are made with a more rigid metal frame and strong material and are worn on the back. The baby can usually only face one direction (inwards) and must be upright. These carriers are commonly used for hiking and sightseeing. 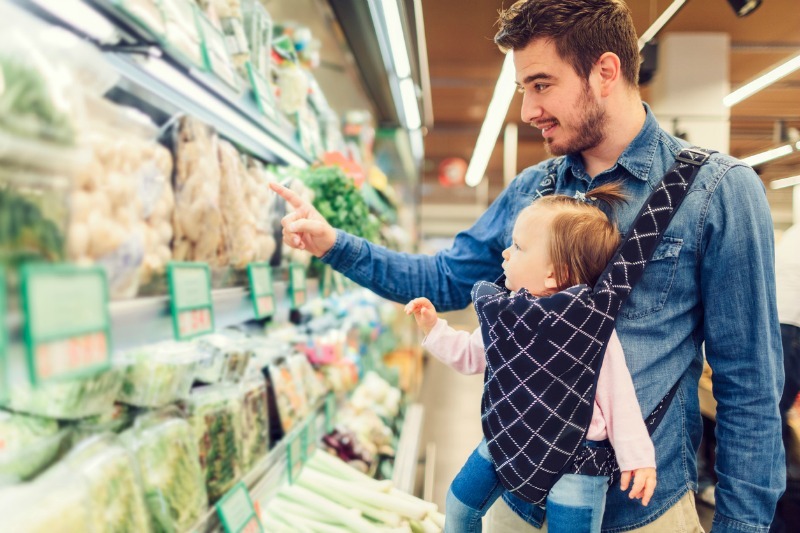 When purchasing a baby carrier, each style is very different and suits a particular lifestyle and even parenting preference, so it’s a good idea to talk to a range of parents about what they prefer. Things to look out for are a comfortable fit for the baby and yourself (if you’re still pregnant, ask to ‘borrow’ a friend’s baby!). Also keep in mind the age and weight recommendations, whether you can breastfeed while the baby is in the carrier (slings and wraps only), whether the wrap meets Australian safety standards, and the ease with which you can put it on and remove it. You might even choose to buy two carriers, one for around the home, one for outings to the shops or on walks. 5. What should I look for in a change table? Each kind is useful in its own way, and a personal choice for parents, but here are some things to look for when you’re selecting a change table. A change table should be strong, stable and have raised sides (Choice recommends 10cm high) to protect your baby from rolling off. As mentioned, if it’s on wheels, they should be lockable to prevent it from rolling away. The table should be free of hazards and sharp edges and may include a harness strap to stop your baby from rolling off. Some change tables include large storage space underneath, either removable tubs, shelves or drawers. The change table can be made of timber or plastic (the bath variety) and should be coated with non-toxic paint and be easy to wipe down and clean. Do you have any other must-have recommendations for new baby items?